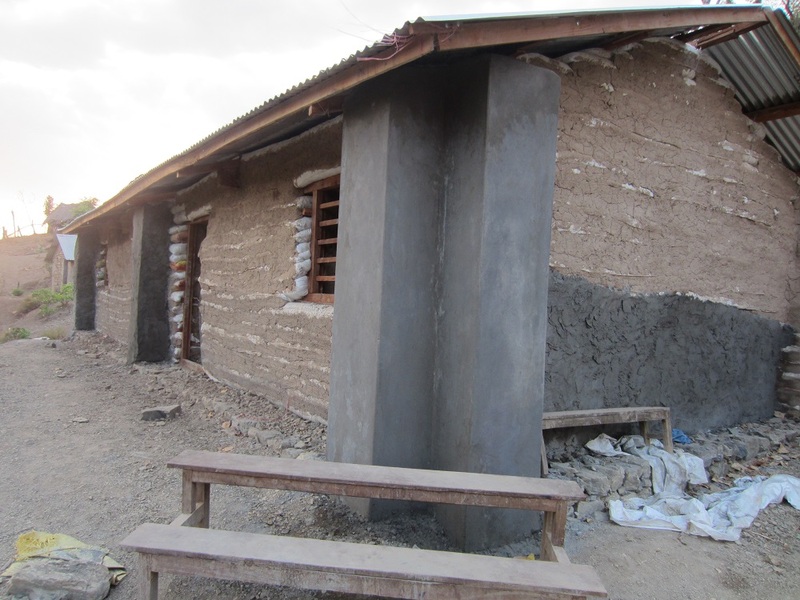 The 7.9 magnitude Earthquake of April 25th and May 12th and many aftershocks that followed has led to loss of 8,781 lives, 22.303 injuries and over 500,00 homes destroyed. 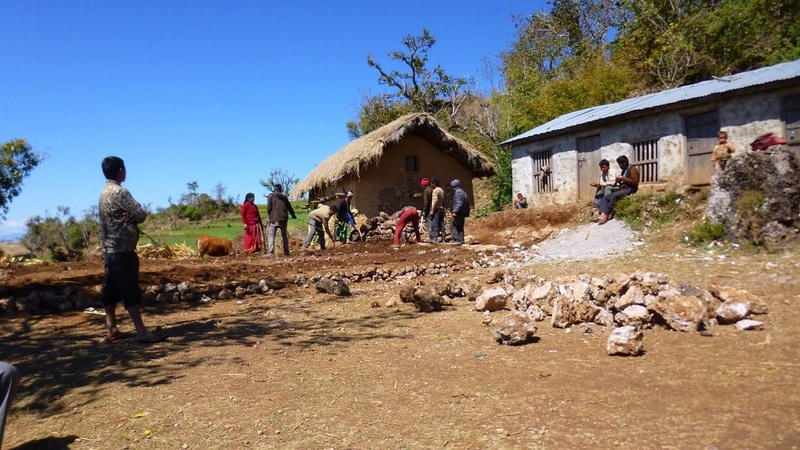 We at GMIN started our relief effort on April 29th and with the help of volunteers and donors have been able to provide help in the affect areas. 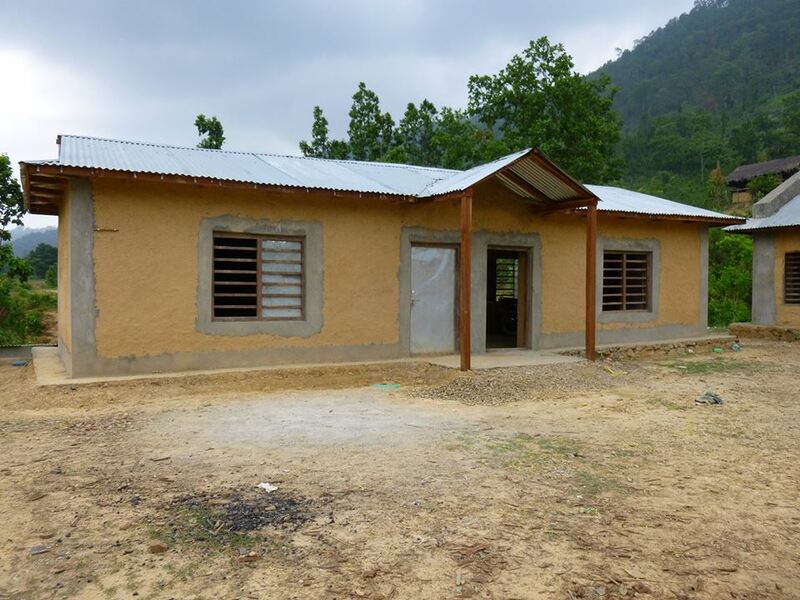 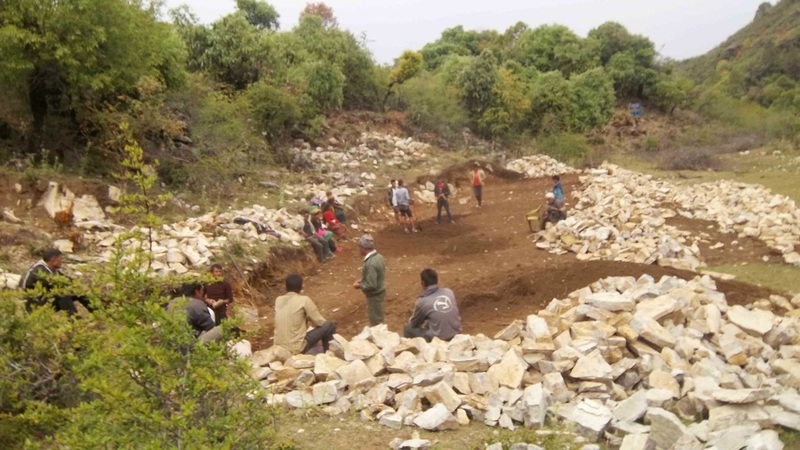 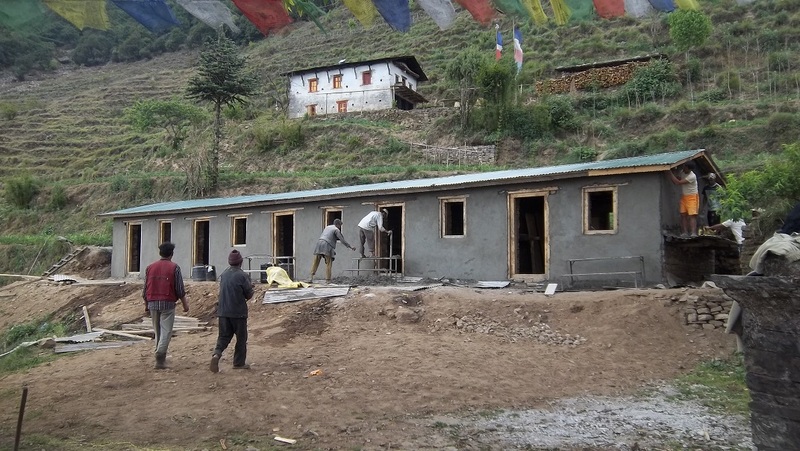 We have almost completed our Phase 1 of providing emergency relief materials and have started our Phase 2 of building semi permanent shelters. 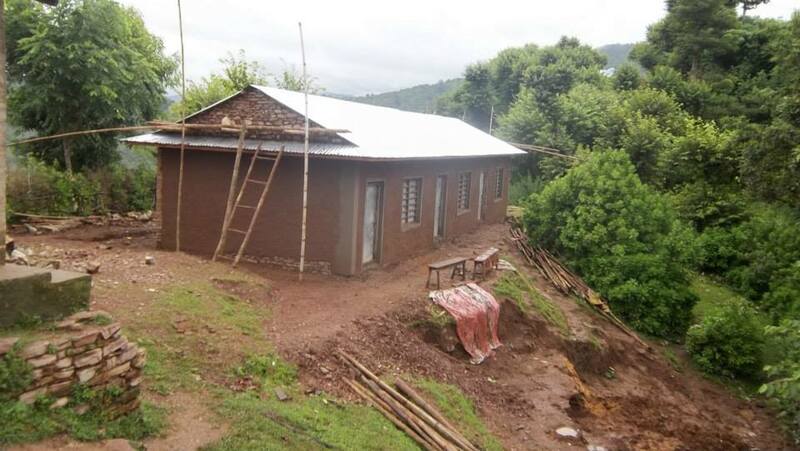 To support our effort please visit our ﻿﻿donate page.﻿﻿ For pictures of our relief and rebuilding work ﻿click here. 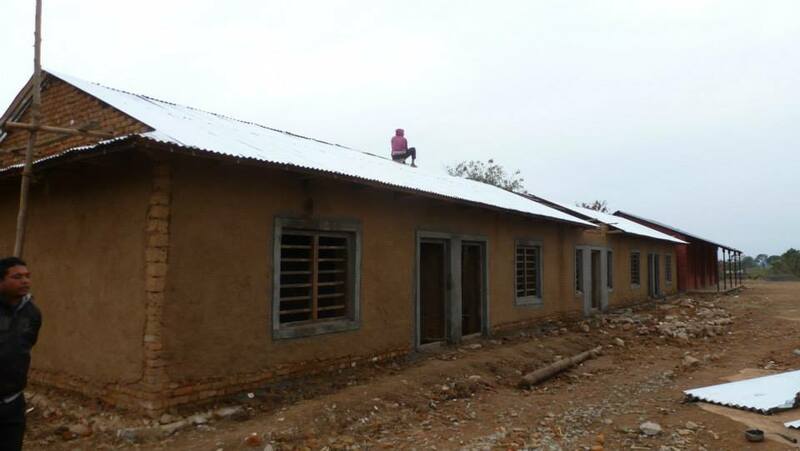 111 VILLAGES, 7563 HOUSEHOLDS as of JUNE 30th. 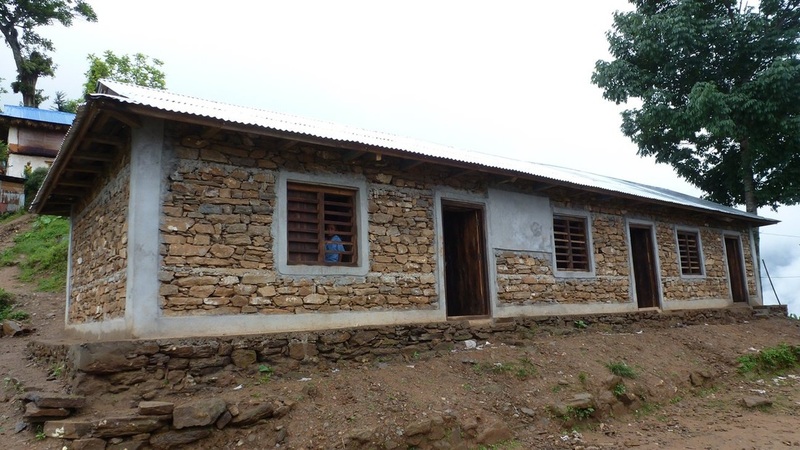 DISTRICTS: SINDHUPALCHOWK, KAVRE, GORKHA, OKHALDUNGA, BHAKTAPUR, NUWAKOT, KATHMANDU, RAMECHAP, LALITPUR, RASUWA, DOLKHA, MAKWANPUR, SINDHULI, SOLUKHUMBU, DHADHING. 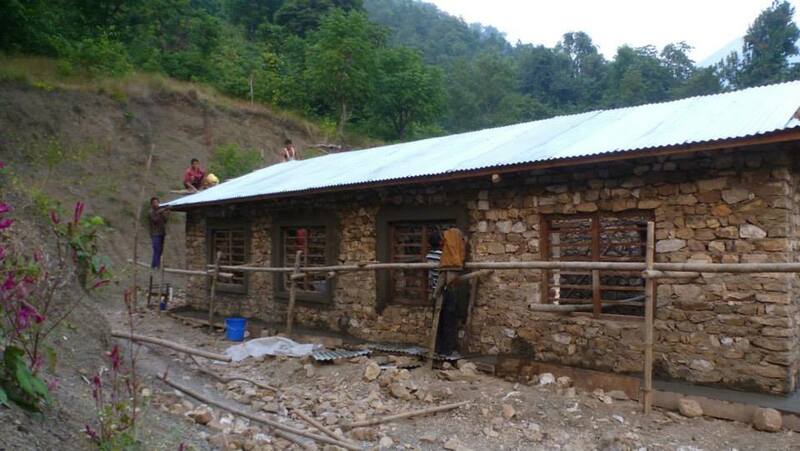 15 VILLAGES, 130 SHELTERS as of JUNE 30th. 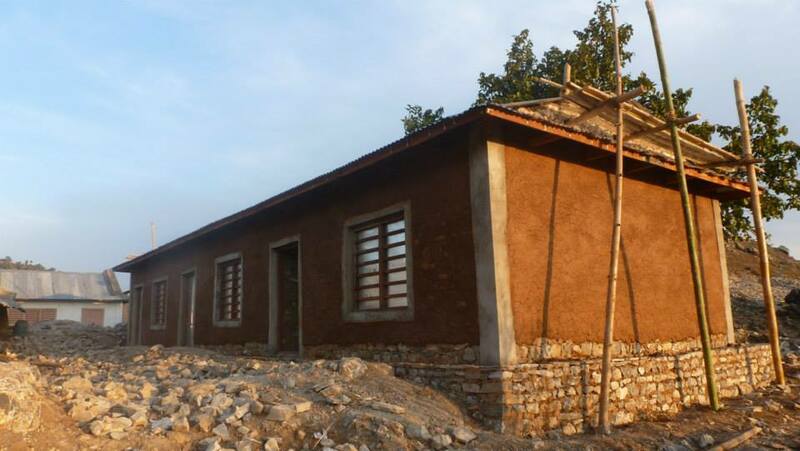 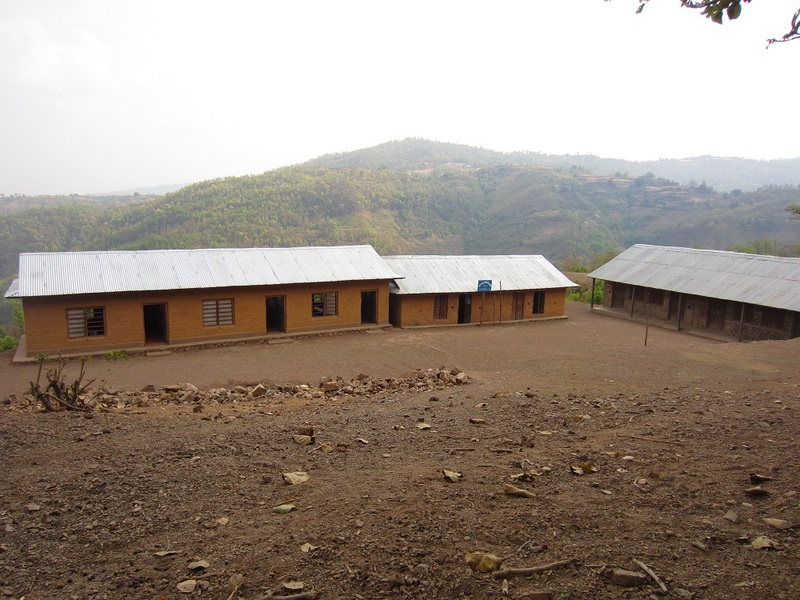 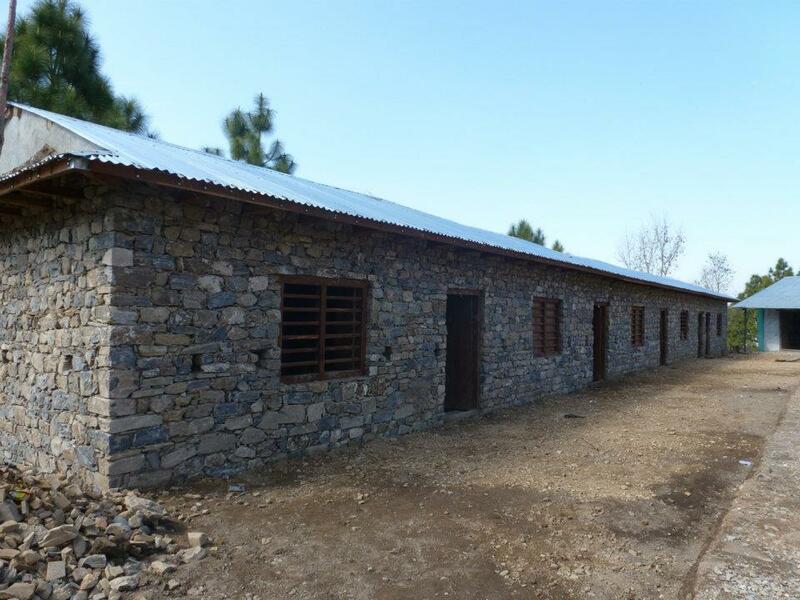 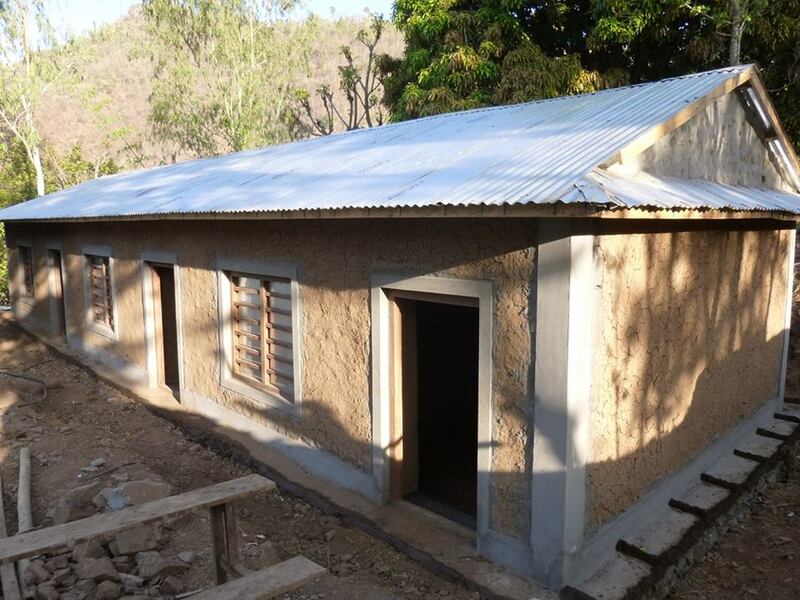 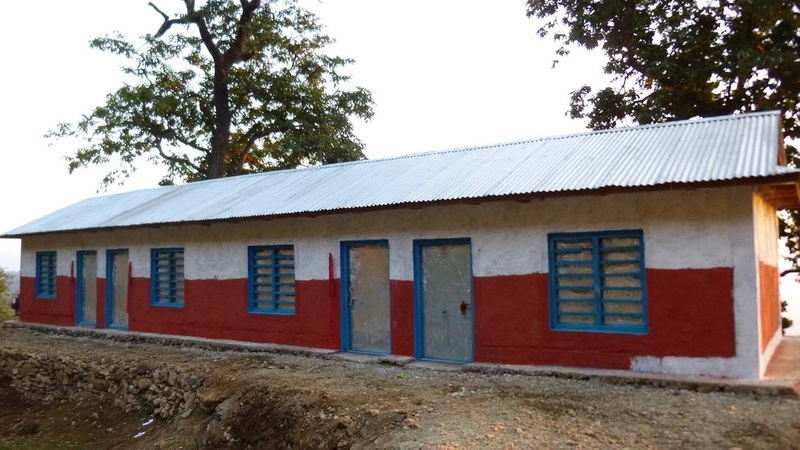 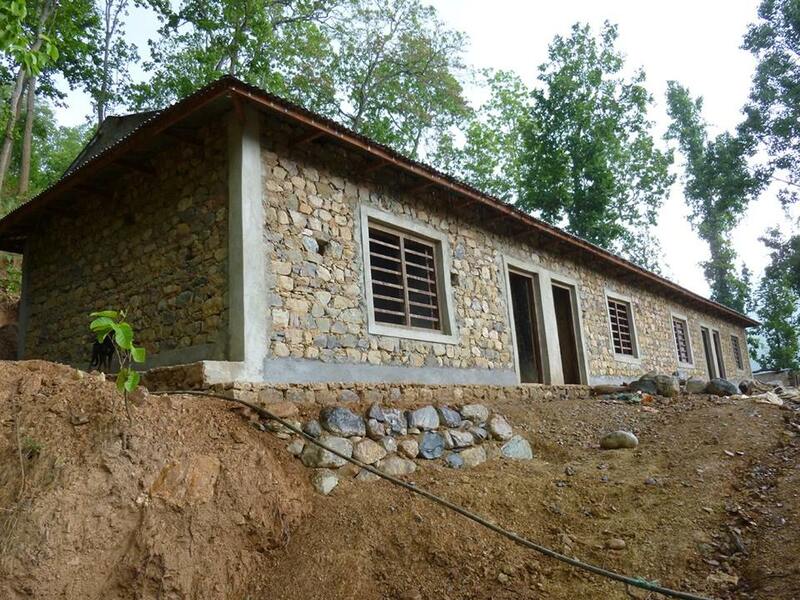 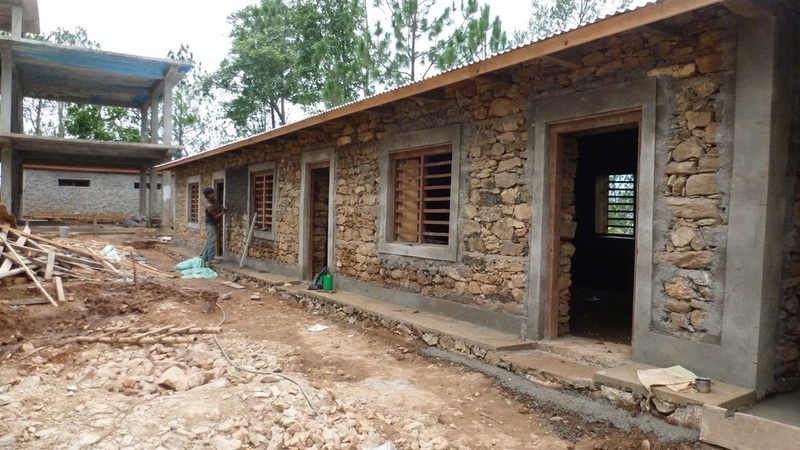 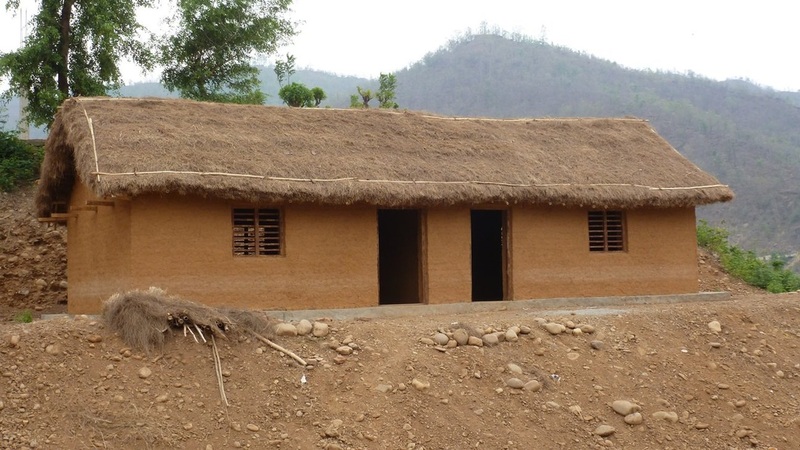 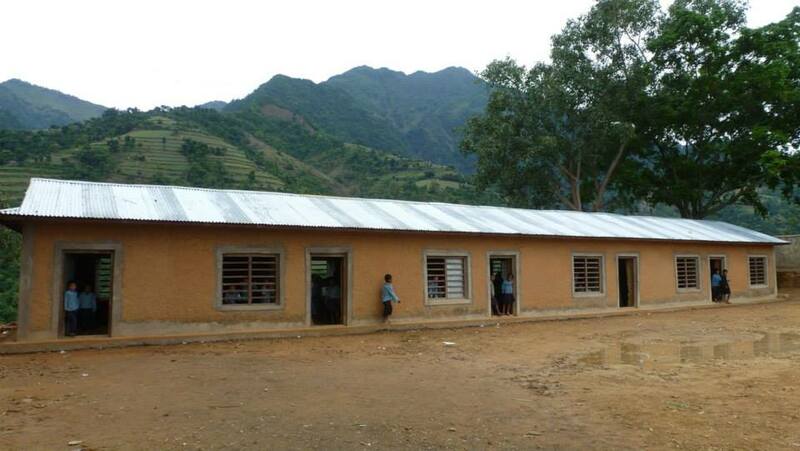 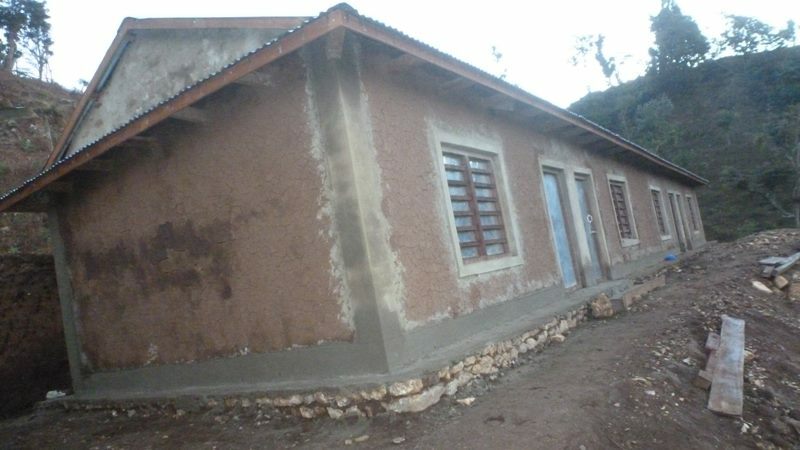 Since we began our school renovation project in 2009 we have built 95 classroom in 33 schools in 5 districts.